New process for the efficient capture of CO2 by an innovative adsorbent based on the modification of carbon nanotubes and organometallic complexes. 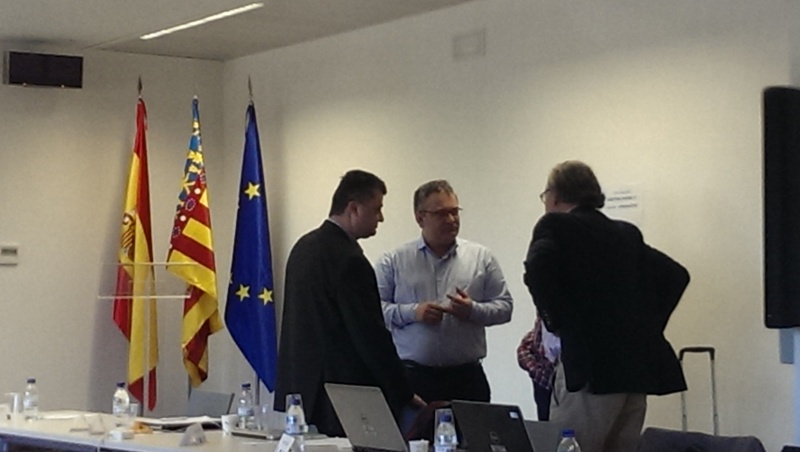 The CARMOF project is a collaborative European project funded by Europe (H2020) which brings together 15 European partners. This project started in 2018 and will end in 2022. It is part of the Paris Agreement (COP 21), which aims to reduce CO2 emissions to limit global warming. 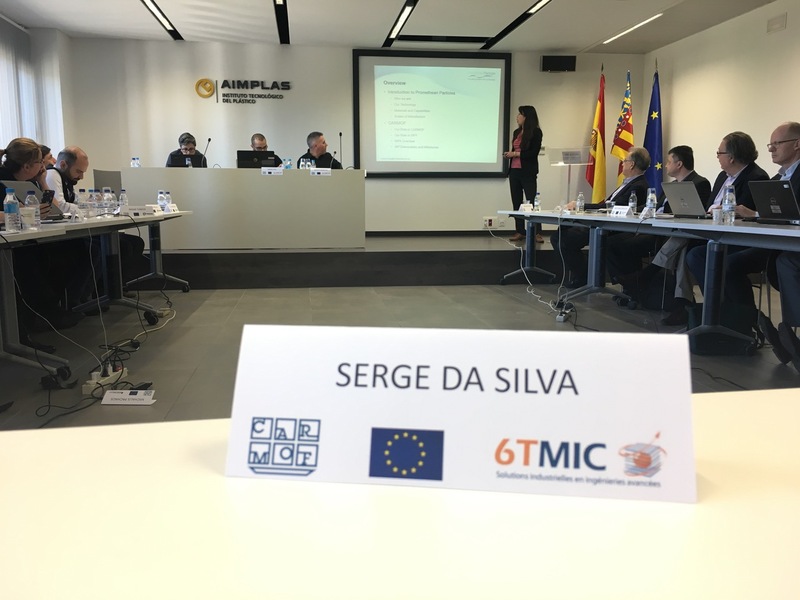 The objective of the project is to develop new materials and a new industrial process to capture CO2 at the output of factories (cement, petrochemical, energy). The skills of 6TMIC used in this project are based on its expertise in process engineering. Produce laboratory and industrial scale demonstrators and develop a dedicated automation system.